Richard M. Tolman, LMSW, PhD, is a professor at the University of Michigan School of Social Work. 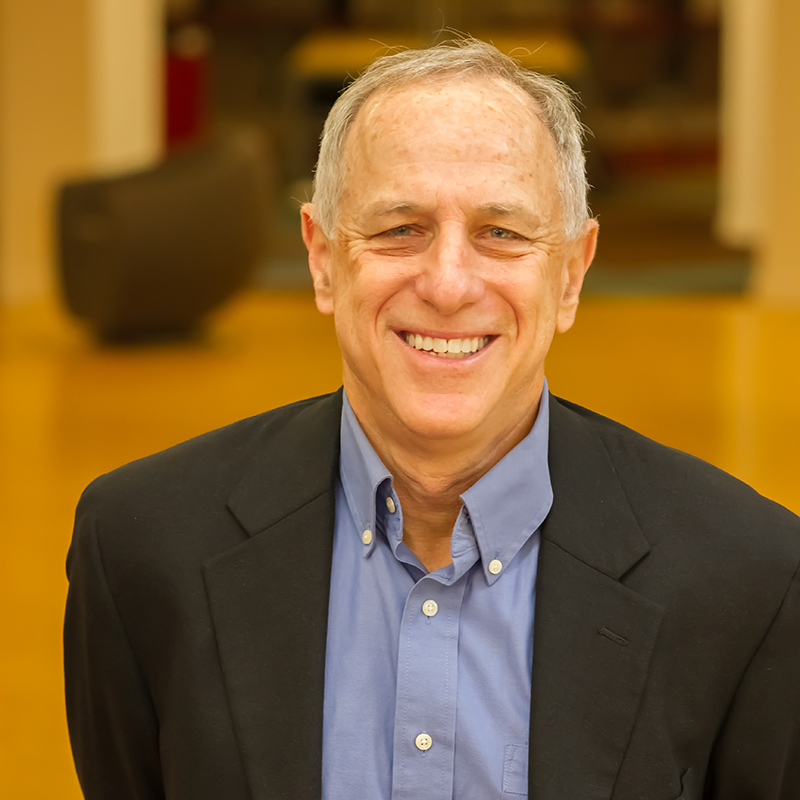 Professor Tolman's work focuses on the effectiveness of interventions designed to change violent and abusive behavior, and the impact of violence on the physical, psychological and economic well-being of victims. He began his work in this area as a practitioner working with men who batter in 1980. His current projects include research on the impact of and prevention of abuse during pregnancy and involvement of men and boys as allies to end men's violence against women. He is currently co-Director of the Global Research Program on Mobilizing Men for Violence Prevention, a collaborative project between the University of Michigan and the University of Minnesota. 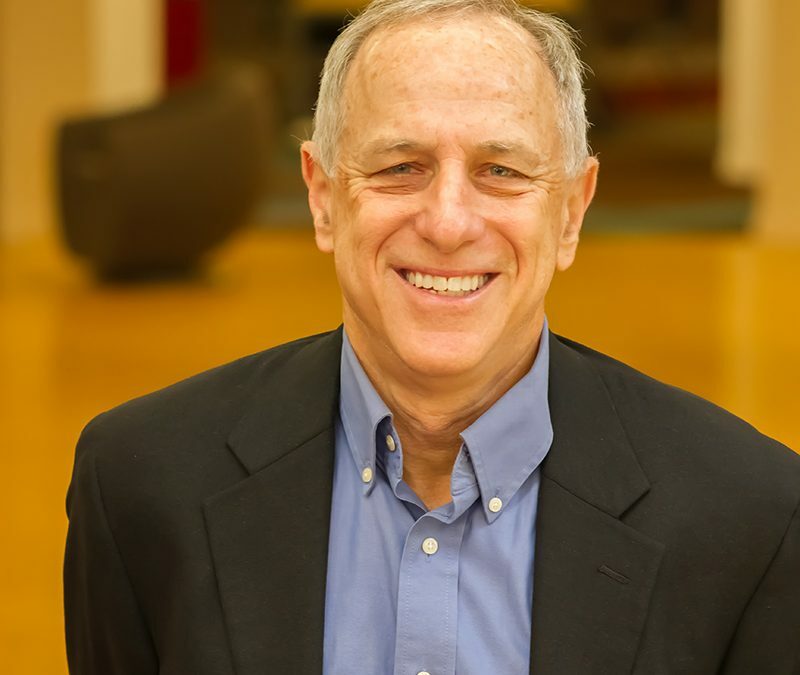 Dr. Tolman's work focuses on the effectiveness of interventions designed to change violent and abusive behavior, and the impact of violence on the physical, psychological and economic well-being of victims. • Effectiveness of interventions designed to change violent and abusive behavior, and the impact of violence on the physical, psychological and economic well-being of victims. • Current - impact of and prevention of abuse during pregnancy and involvement of men and boys as allies to end men's violence against women.